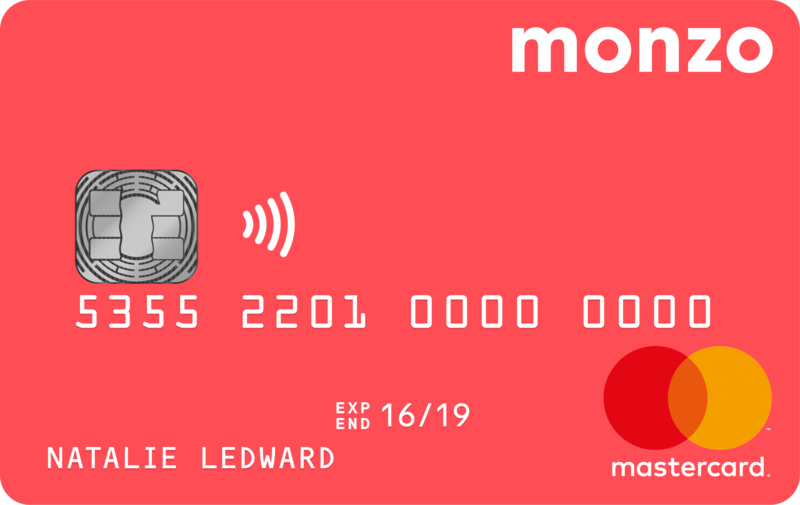 Monzo, a London, UK-based mobile bank, raised £20m in crowdfunding. 36,006 participated in the Crowdcube campaign, which lasted a bit more over 2 days. The company, which is now valued at £1bn, intends to use the funds to continue to expand adoption of its app, continue to build new features, and improve the customer service. 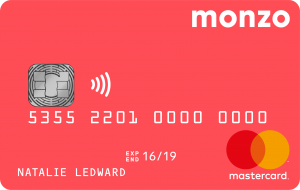 Led by Tom Blomfield, CEO, Monzo is a mobile bank which allows customers to use a debit card to manage money, and features such as joint accounts, accounts for 16 year olds, and bill splitting functionality. The company currently has a team of more than 300.